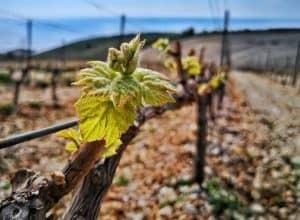 Impressive results for dynamic Croatian wine scene. 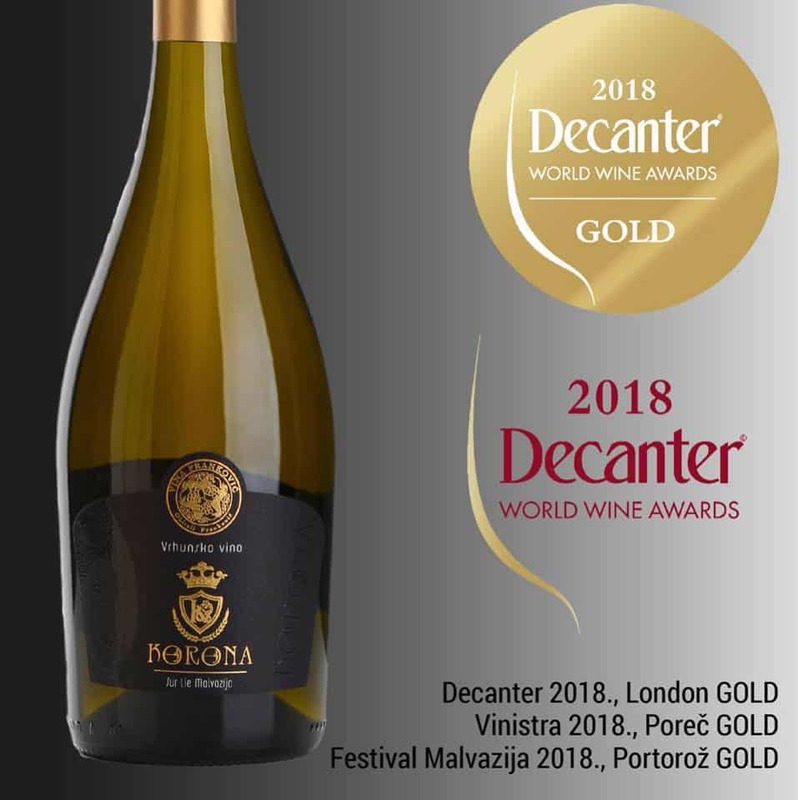 Croatian winemakers received 10 Gold Awards at Decanter World Wine Awards 2018 and more than 150 awards in total! Franković Corona Sur lie Malvazija 2016. is complex and rich wine, with leading aromas of apricots, peaches, honey and white flowers, acacia. This big wine has a spicy almost exotic character coming from aging in large wooden barrels. Creamy and rounded on the palate, wine of balance and long, enjoyable aftertaste. Cattunar, Collina Malvazija 2015 is an aged and matured Malvasia, hand-picked with controlled yields. Concentrated flavours of pears and acacia, full-bodied wine but with almost no weight. A touch of citrus freshness accompanies the rounded structure of the wine, making it refreshing at the end, as the Decanter judges say. Cosetto, Prima Luce 2017 golden Malvasia in young and fresh style impressed the Decanter judges with pleasing lemon, lime flavors with a touch of ginger and spices. Described as sophisticated and wine of harmony. 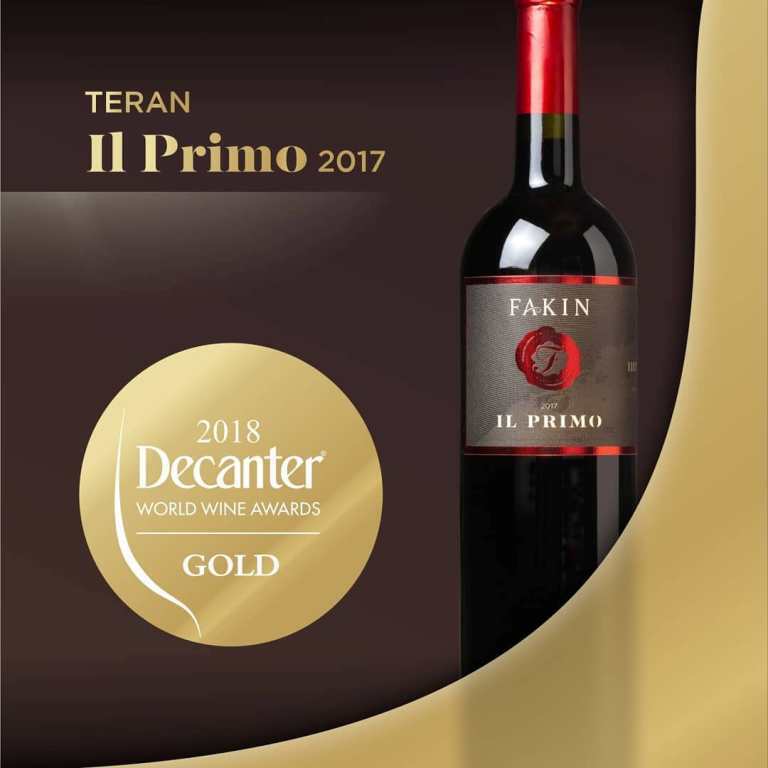 From the last years Platinum medal, as the best in the country, for Benvenutti Teran 2013 to this year’s Gold medal for Fakin Teran 2017, this variety could easily be described as the most important red, in the country. 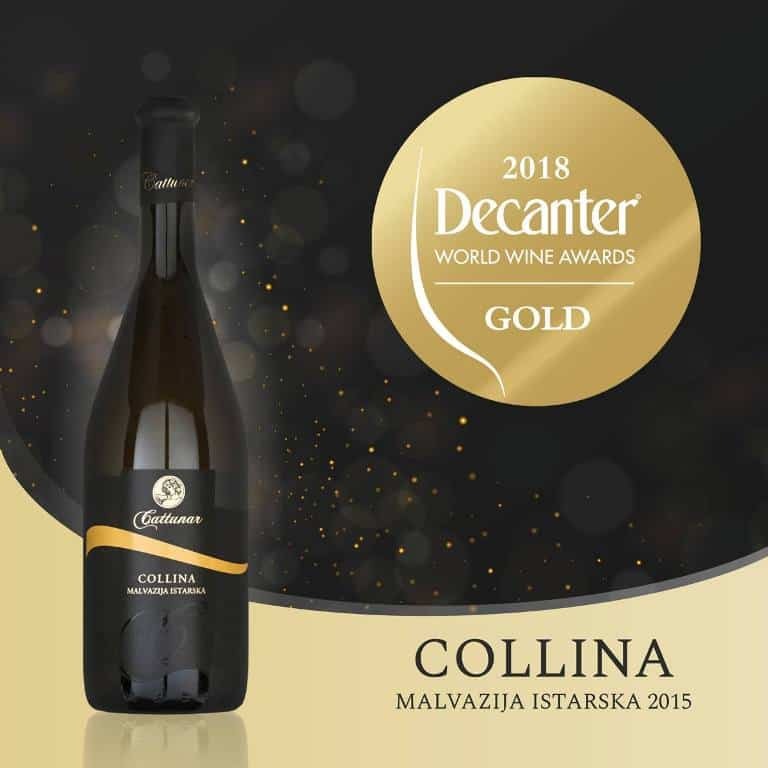 This isn’t the only award for the Fakin Winery, they received Silver Award for Malvazija La Prima 2016, and 4 Bronze Awards for Istarska Malvazija 2017, Terna Il Primo 2015, Teran Rose 2017 and Muškat Žuti 2017. Amazing accomplishment! 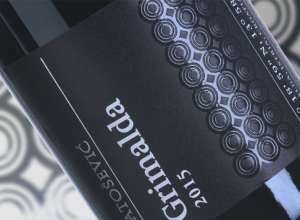 The 5th Gold in Istria goes to the blend of Cabernet Sauvignon and Merlot, from the Anđelini Winery. Anđelini Domenico Cuvee 2015 is still a young wine, especially regarding its potential but in this youthfulness already, won the Gold award as one of the best reds from Croatia. 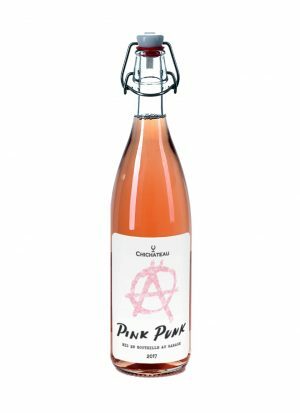 Aged for a year in barrique barrels the character is spicy with black pepper and vanilla, underlined with expressive and powerful fruits. 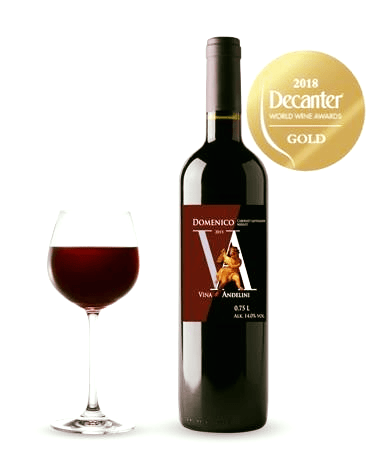 Shop Decanter award-winning wines here!